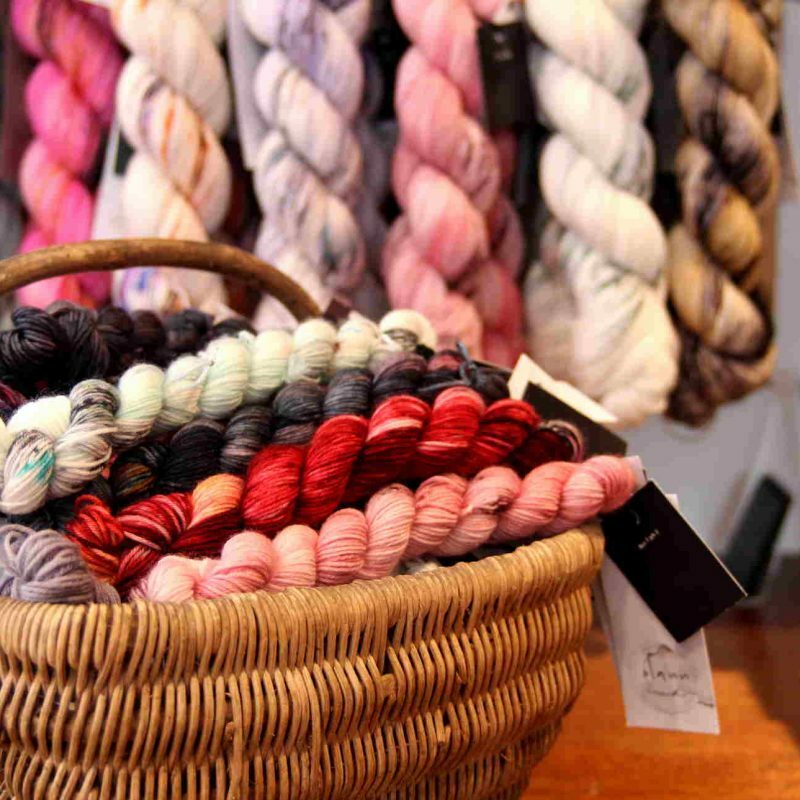 MoYa yarns are hand dyed in South Africa. The colour range includes soft powdery shades, light delicate variegated shades and jewel like solids (which pair beautifully with variegated shades). 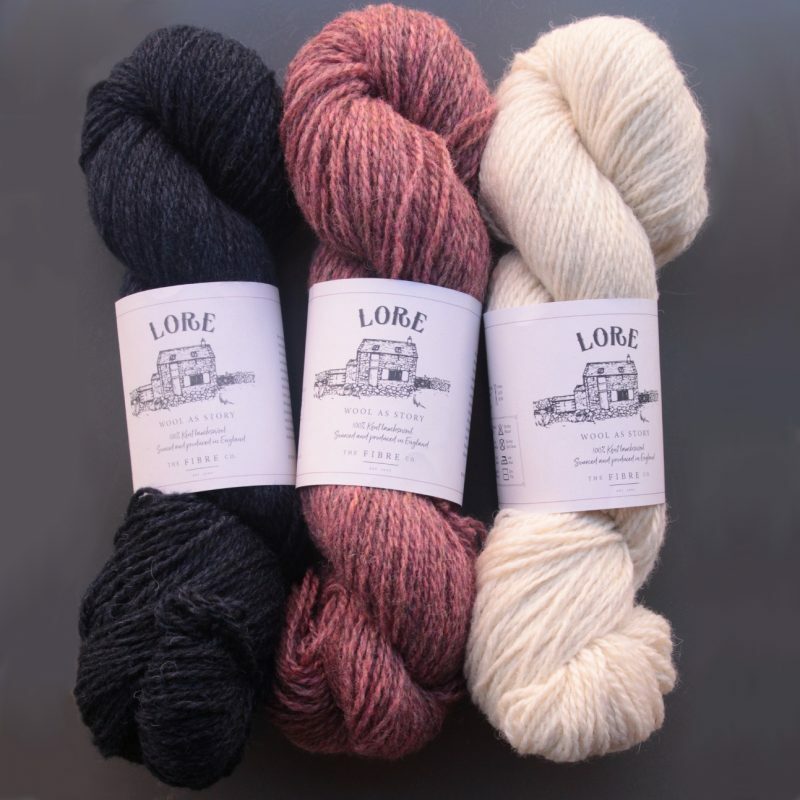 The range is 100%cotton, hand dyed and has a high twist which makes it an easy yarn to work with. 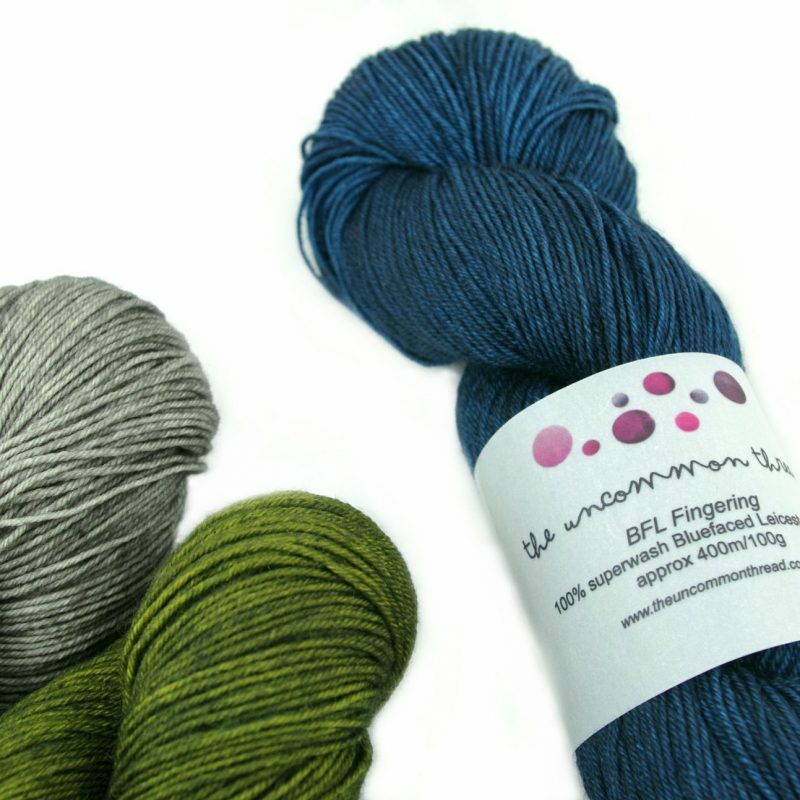 It is super soft and ideal for delicate and soft crochet and knit projects. Be the first to review “MoYa – 100% Cotton” Click here to cancel reply.